The public is invited to attend the Monthly Jazz Series on Thursday, October 25, 2018, from 5:30 p.m. to 7:30 p.m. 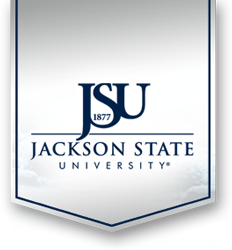 Location of this event is the Jackson State University (Downtown Campus),101 W. Capitol Street Building, Jackson, MS. In commemoration of October as National Planning Month by the American Planning Association (APA), all Department of Urban and Regional Planning Alumni are invited to attend this event as well. Please call (601) 979-8839 or (601) 979-8725 if there are any questions.